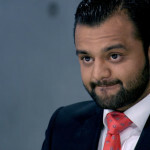 We say: Will Zeeshaan be a ‘Great’ in the boardroom or will he just grate on Lord Sugar? 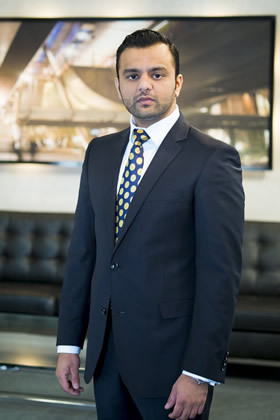 Zeeshaan grew up in Pakistan and started his career as a part-time waiter. He believes his greatest business achievement is still yet to come.